Naturally dyed linen dress and opening invitation! 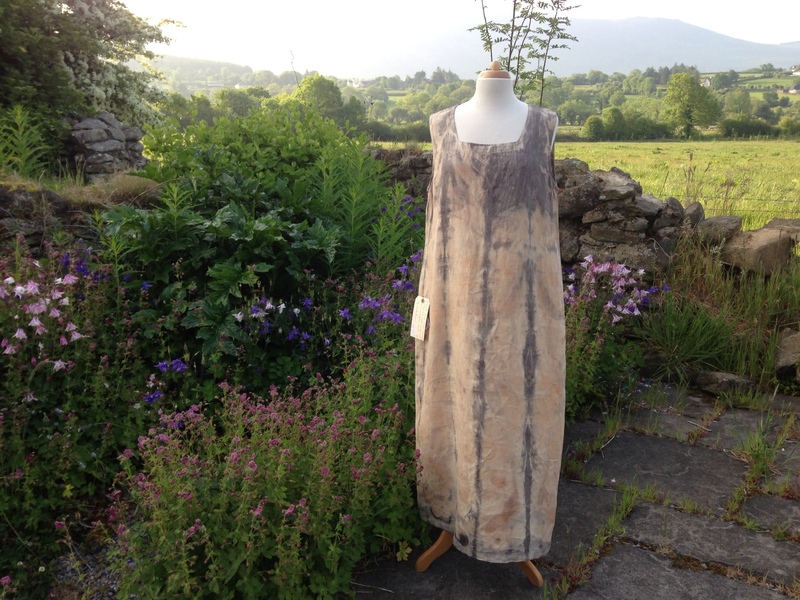 The light wasn't the best when I tried to photograph this naturally dyed linen dress yesterday, it's one of my pieces for sale as part of the Creative Carlow pop up shop during the Eigse art festival. 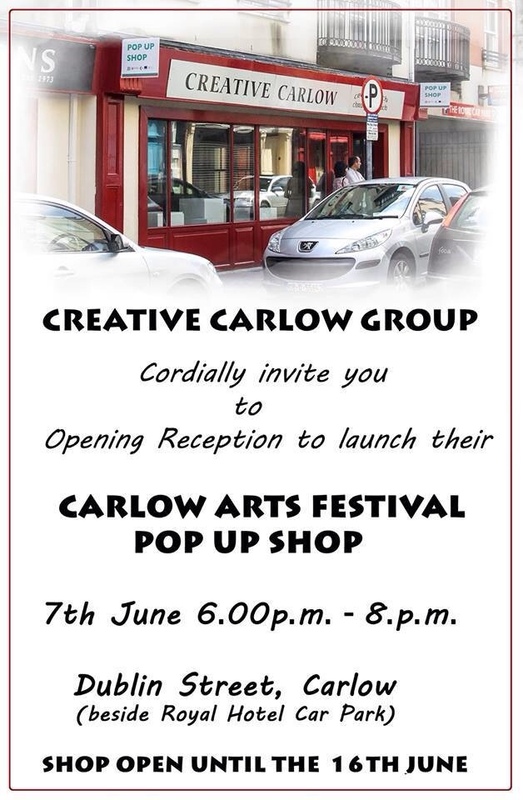 Our opening is tonight between 6 and 8pm in the shop on Dublin Street (beside the entrance to the Royal Car Park), do please call in for a glass of vino and some nibbles if you are in the area! This entry was posted in Natural printing and dyeing and tagged Creative Carlow, Creative Carlow pop up shop, natural dyeing, natural printing by Nicola. Bookmark the permalink.